and yeah... I'm a guy. 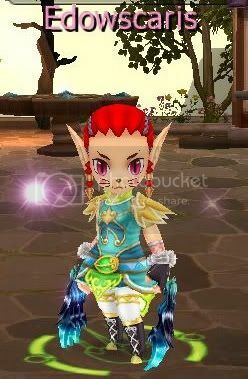 I broke my cardinal rule for the first time ever (single player RPG = female avatar, online MMORPG = guy).